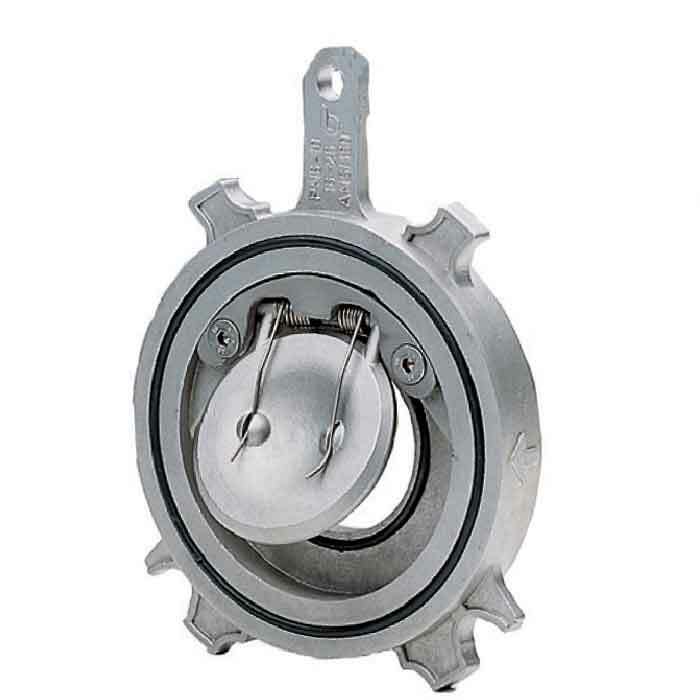 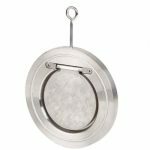 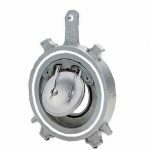 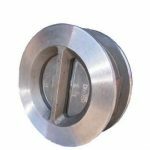 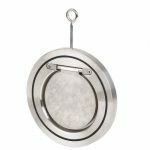 Johnson Valves offer many types of stainless steel check valves including spring loaded, swing (flap), duel plate, disc and wafer. 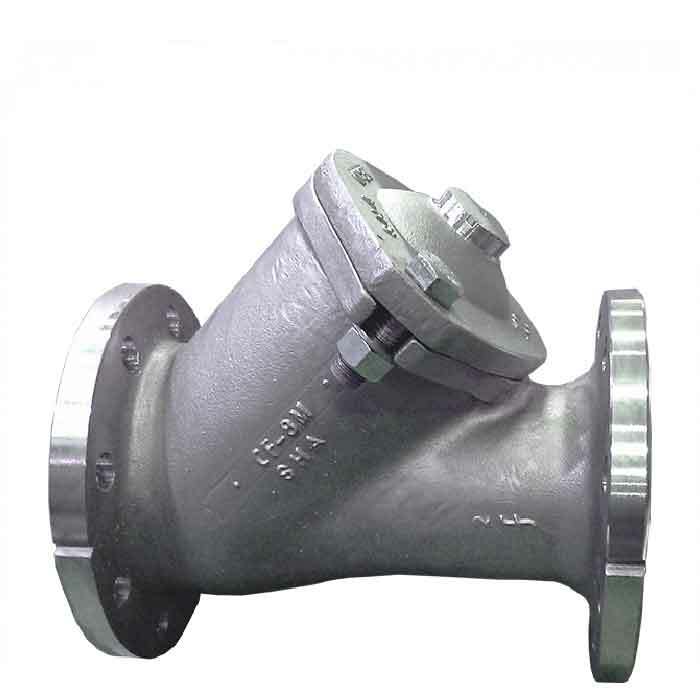 Stainless steel wafer swing type check valve suitable for water applications. Stainless steel wafer swing type check valve suitable for a wide range of applications particularly oil. 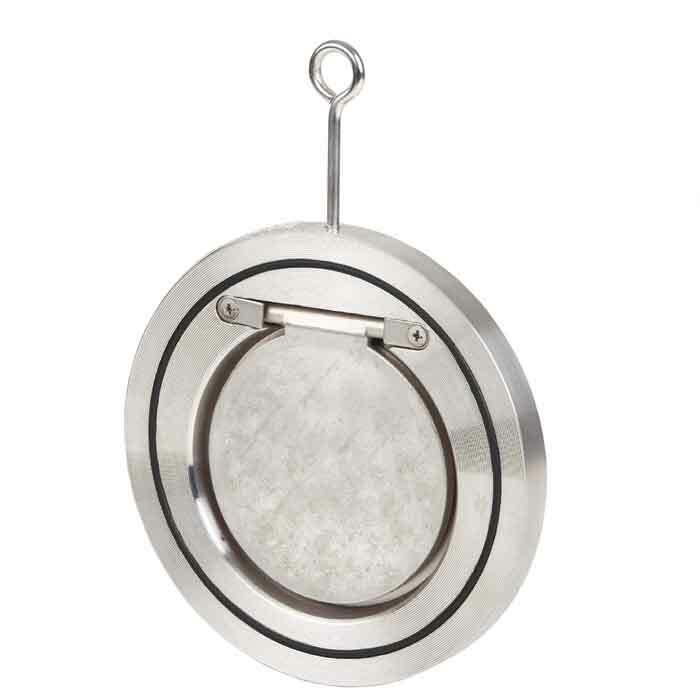 Stainless steel wafer swing type check valve suitable for high-temperature applications. 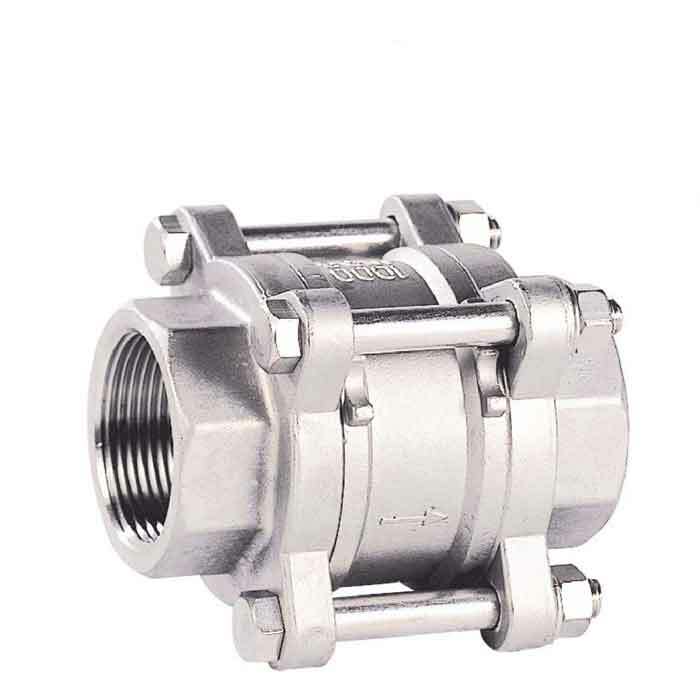 Stainless steel wafer swing type check valve suitable for a wide range of applications. 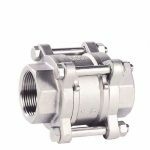 Stainless steel wafer swing type check valve with spring assisted closing, suitable for a wide range of applications particularly oil. 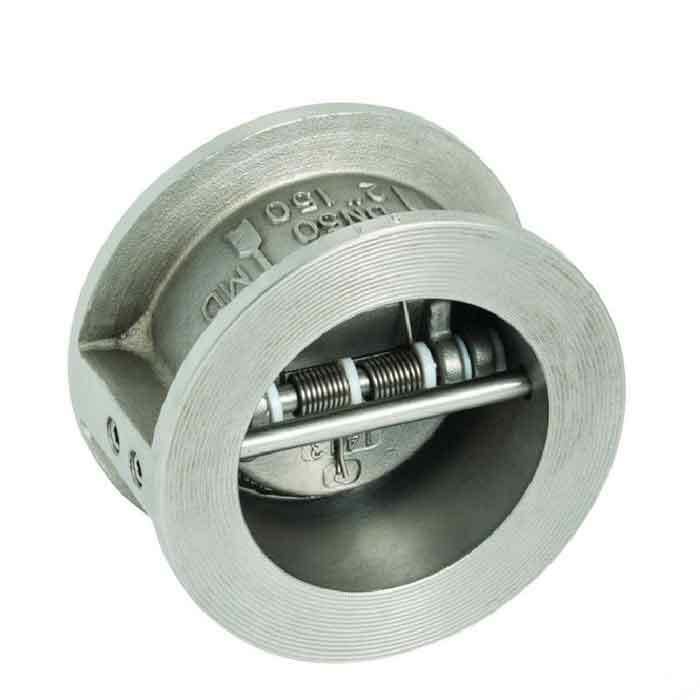 Stainless steel wafer swing type check valve with spring assisted closing, suitable for various applications. Stainless steel wafer swing type check valve with spring assisted closing, suitable for high-temperature applications. 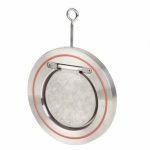 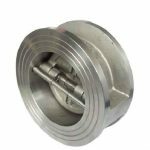 An economical spring-loaded non-return valve with a stainless steel body and disc with a metal seat. 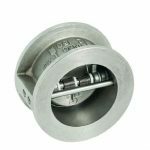 An economical spring-loaded non-return valve with a stainless steel body and disc with an EPDM seat suitable for water applications. 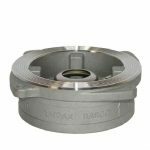 An economical spring-loaded non-return valve with a stainless steel body and disc with an NBR seat suitable for air & oil applications. 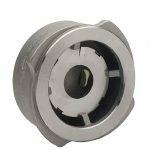 An economical spring-loaded non-return valve with a stainless steel body and disc with a Viton seat suitable for a wide range of applications. 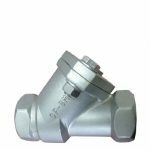 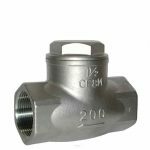 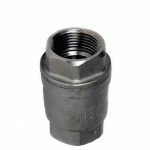 A high-quality (non-return) valve is suitable for use on a wide range of fluids for applications in process lines, hot water systems, steam and condensate systems etc. 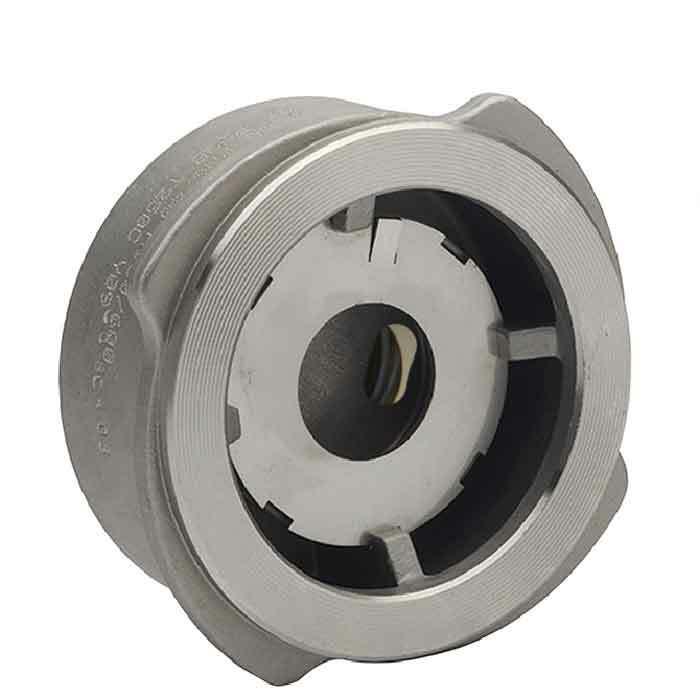 Dual plated, spring-loaded non-return valve suitable for a wide range of applications. Dual plated, spring-loaded non-return valve with a length to DIN 3202-K3 / ISO 5752 long. 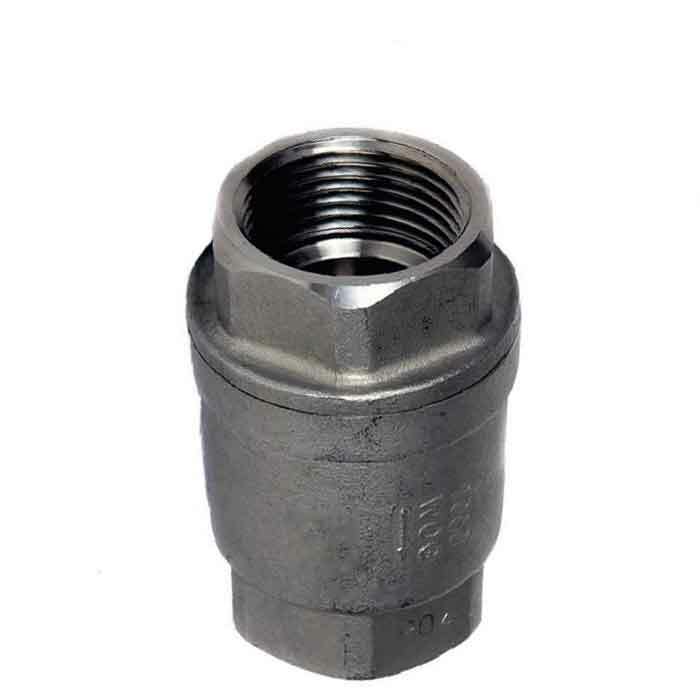 Dual plated, spring-loaded non-return valve with a length to EN 558 part 1.